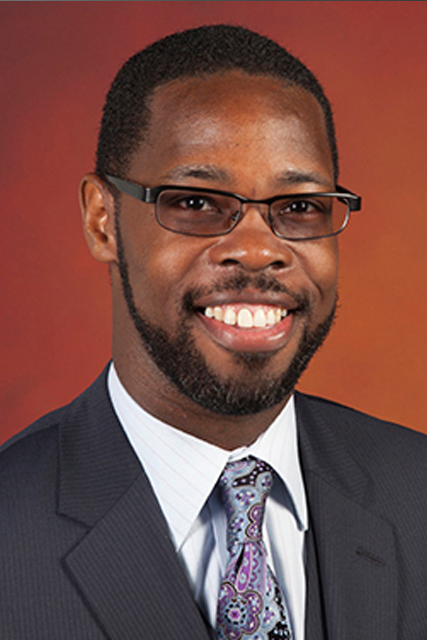 Imara V. Dawson is Executive Director of the Rinker Center for International Programs (RCIP) at Ball State University. In this capacity he provides administrative leadership for RCIP and serves as the Senior International Officer for the University. His research areas include examining the relationship between the public sector, private sector and non-governmental organizations as a collaborative model for international development. He holds a J.D. and M.P.A. both from Indiana University-Bloomington, and a B.A. in History from Hampton University. 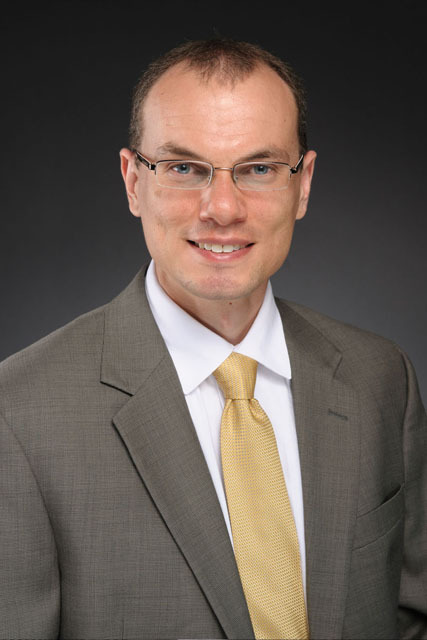 David L. Di Maria is Associate Provost for International Programs at Montana State University, where his responsibilities include planning and execution of strategic internationalization initiatives. He earned a B.A. and M.Ed. from the University of North Carolina at Greensboro and a doctorate from the University of Minnesota. Di Maria is also the 2015 chair-elect of NAFSA’s International Enrollment Management Knowledge Community. He regularly presents and publishes on critical issues and trends impacting international higher education. Jane Gatewood is the University of Rochester’s inaugural Associate Provost for Global Engagement, leading Rochester’s campus-wide international engagement and initiatives. 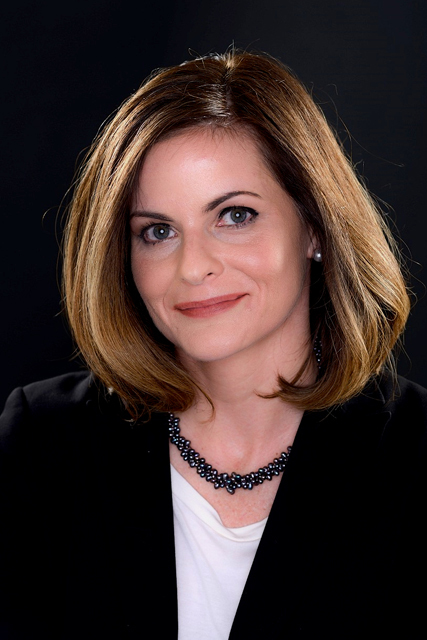 Her administrative experience includes developing complex bi- and multi-lateral international partnerships for research, academic mobility, and economic development. She has been a Fulbright-Nehru Scholar (India) and a Mellon Fellow at the School of Advanced Study (University of London). She holds a BA from Emory University and a PhD from the University of Georgia. 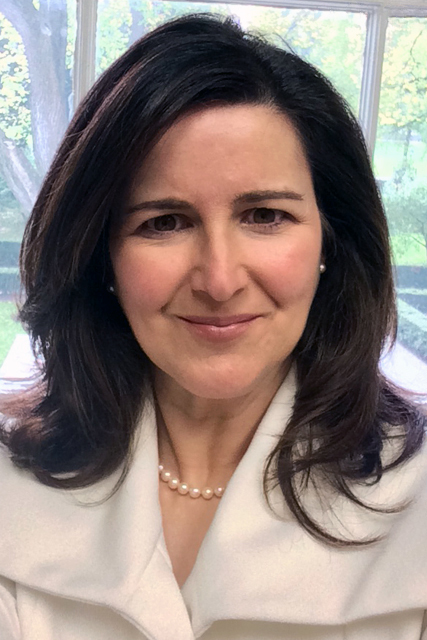 Lisa Lancia is Director of International Initiatives with the Office of the Provost at Fordham University. As Fordham’s SIO, she is responsible for leading strategic internationalization, as well as overseeing study abroad, international services, Fordham’s ESL program, and managing development of international agreements. She previously held positions with Pace University School of Law, UN Peacekeeping Operations in Croatia and Haiti, and with UN HQ in Switzerland. Lancia holds a J.D. 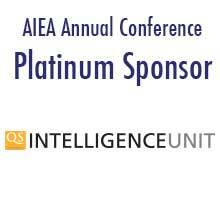 from the Washington College of Law at American University and is a member of the AIEA Policy Advisory Committee. 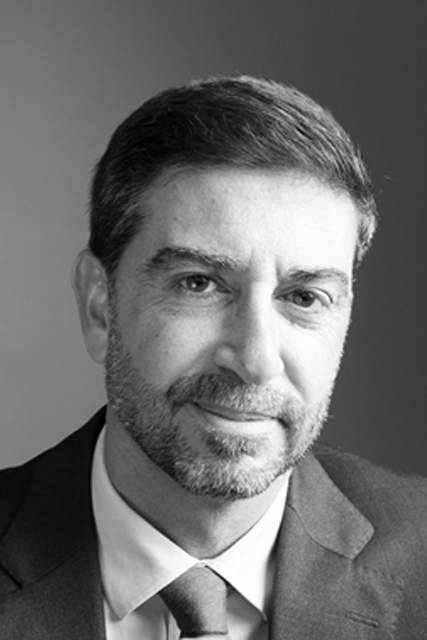 Paulo Zagalo-Melo is Associate Provost for Global Century Education, Director of International Programs, and Associate Professor of Educational Leadership at the University of Montana. Previously, he was Director for Science, Technology and Innovation at the Luso-American Foundation, and Executive Director of Fulbright Portugal. Zagalo-Melo has a PhD in Political Science from the Catholic University of Portugal, and an MPA from Harvard University. He was a Visiting Scholar at the University of Colorado at Boulder.